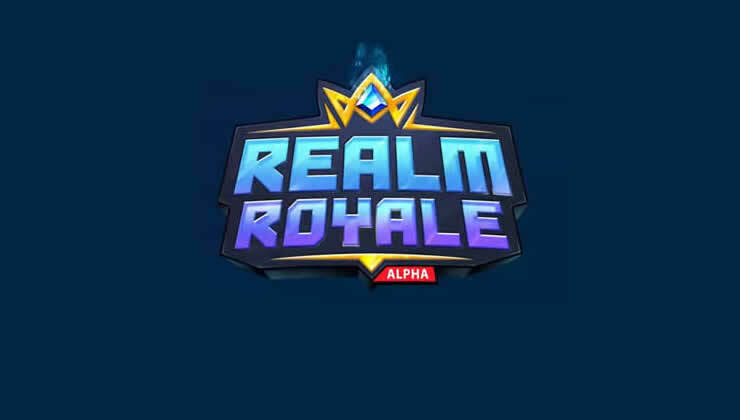 The developers of Hi-Rez Studios have released another hotfix for Realm Royale, Realm Royale Patch 1.21 is now available for download. 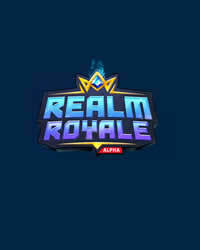 Realm Royale Patch 1.21 is rather a small hotfix than a real update, the download is only 88 MB on the PS4. Today, among other things, the “Gold Plated Prowler Bundle” was released, included in the package is the SHIN3YTR0N mount and 1000 crowns. Fixed an issue where having the exact number of Crowns to purchase an Item would prevent the user from purchasing it. Fixed an issue where some players would not be able to craft a Resurrection scroll while in parties. Fixed an issue where players were not unlocking achievements after meeting the requirements. Players may still experiencing issues with the 20-Piece achievement. We should have a fix with our next patch. Progress for some achievements may need to be re-earned. We have all the time problems whit joining a friends part on PS4. Game is good, but constantly freezes at the end of matches for either myself or my teammates. Could we please make a patch/update to allow players to join back into games they have been kicked out of due to server issues. We have a lot of problems with getting glitched out before matches. And for some reason if we open the map inside the ship it won’t go away until turned into a chicken. At which point you can then play the game normally, you just lose a chicken in the process of trying to get your map off the screen. Hey to fix the map stuck problem, just turn your controller off and back on. The ability to have more forge options would be awesome. Like the ability to forge any of the main weapons like; assault rifle, burst rifle, revolver, slug rifle, smg. With chances of it forging a green, purple or legendary quality. I’ve experienced some glitches where my game will just randomly crash or I will have large lag spikes.